The Rafting slides can be used for 2 or 4 people to ride the skin and slide from the platform of more than 10 meters. 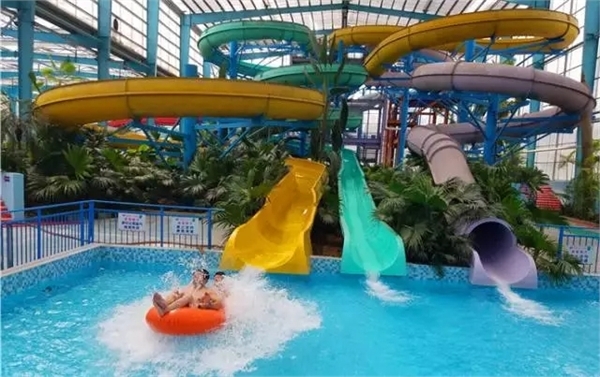 It is one of the most commonly used water slides.It is fast and has many turns, bringing visitors thrilling experiences and fun, making the people who experience it crazy, people who look at it are excited, suitable for family and friends to experience together. 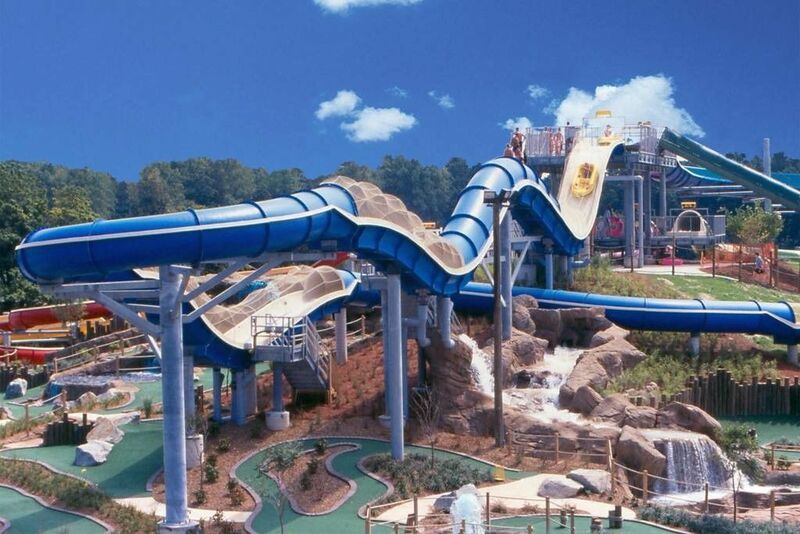 The spiral slide is also one of the most popular water rides in the water park, Most water parks use a variety of spiral slides to form a slide group. Multiple slides share the platform and the sink, which saves the cost and reduces the land occupation. It can also be combined with other large water equipment.and almost every water park has a combination of spiral slides. 1. The main body of the slide adopts high-performance FRP composite material, which is made by hand-made paste. It has very strong toughness and hardness, and is safe and durable. 6, a variety of color choices and combinations are available. 3.Give your suggestions for equipment selection. Make design for you according to your land information and requests.